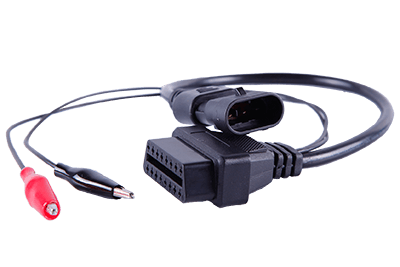 QL-Custom has a variety of OBD II models and different cables, fully compatible with the J1962 CAN bus. Whether you are using standard tools or special applications for automotive diagnostics or automotive application improvements, we can provide you with the OBD cable or harness solution you need. We also have a professional OBD designer and a manufacturer of straight head or right angel OBD that has the autonomy to provide the most reliable OBD protocol for transmission of hardware and software.